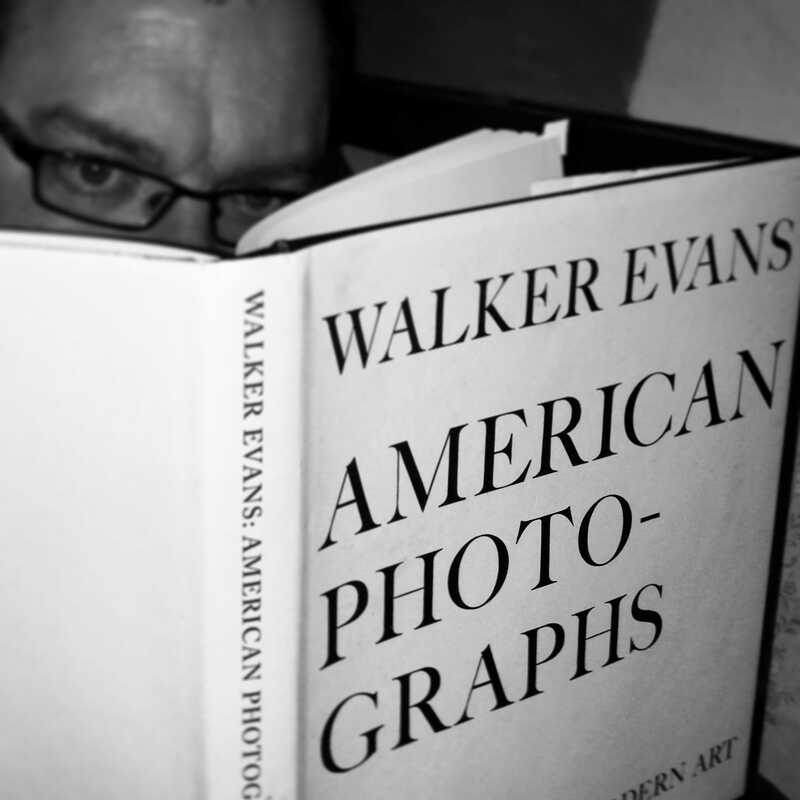 Walker Evans was one of the greatest photographers of the twentieth century. I’ve wrote about him in my Under The Influence series and, needless to say, his work had a huge impact on me. His legendary American Photographs, published by the Museum of Modern Art, is testament to his greatness and I’m thankful to now have it in my possession. Originally published in 1938, this edition, published in 2012, is the seventy-fifth anniversary edition. It also coincided with the seventy-fifth anniversary of one of the first one-person photography exhibitions at the Museum. American Photographs is a high-water mark in not just American photography, but photography worldwide. 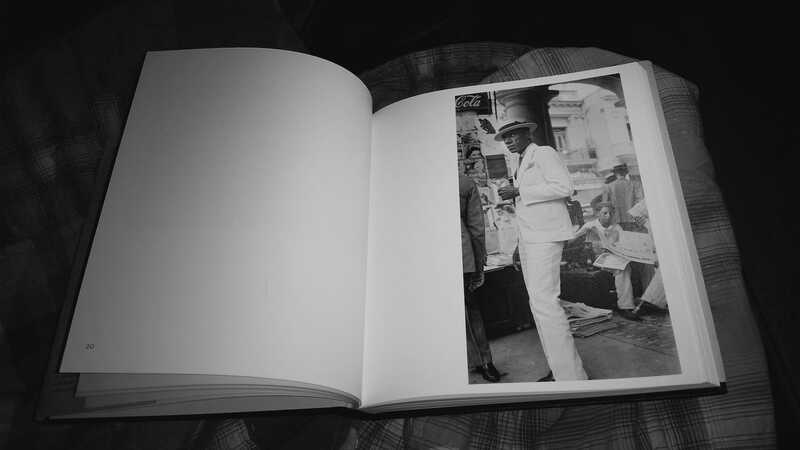 This book, containing 87 photographs is beautifully constructed and deserving to be called an anniversary edition. And the bonus… it’s priced affordably at less than $25 usd on Amazon. A steal for a classic photo book. But what makes it and Evans’ work classic? Evans work, captured America during the 1930’s, in between world wars and during the great depression. But Evans did not go for the more artistic flair of the popular European photographers. His work was considered social realism and it was bold. Expressive in its deceptive simplicity. Evans’ work was a result of his employment by the Farm Security Administration and his job was to document the country during the Depression. And Evans accomplished this mission, but did it with an incredible eye, producing images that transcended documentary photography. American Photographs is divided into two parts and Part One is the section that speaks to the street photographer. It’s where the human element is. As you leaf through, you immediately notice the left pages are intentionally blank, all the images on the right, almost forcing you to linger on the photograph. No titles or dates accompany the images, they’re saved for the end of the section. The simple titles, locations and dates provide a nice reference point, but the way the book flows with the images, they’re not necessary. Evans himself was responsible for the selection and the sequence of photographs. Part One, on it’s own, would be a wonderful book. Evans’ skill shines brightly in this section. Beautiful candid street shots blended in with bits of signage, architecture and landscape give a real feel of America in a trying yet hopeful era. Like I mentioned previously, the human element is the star here. Not just the people in the images but the effect of the times and circumstances on them and made my them. Within the section you find juxtapositions. The dapper dressed against the down and out. An automobile graveyard versus main street lined with similar looking vehicles. From what I know about the period, Evans delivers an accurate reflection of American life outside of the country’s big cities. If anything, the work seems honest. Beautifully honest. For my taste, Part Two of the book is a bit of a distraction. This is only because the section focuses primarily on architecture…. churches,homes and buildings of the period. While the images are quite pleasing and technically solid, the section, as a whole, lacks the impact of Part One. This is purely a matter of personal taste, I understand this is documentary photography. From a street shooters standpoint, it may lack impact, but Part Two is worth any photographer’s notice, street or otherwise. Evans’ mastery captures the exquisite craftsmanship in these structures. Both the beauty and bleakness of small-town America. As a whole, American Photographs feels like you’re holding a piece of the country’s history. The quality of the pages in this cloth-bound beauty really makes the images shine. Printed on 135 gr paper, the reproductions are glorious, just beautiful. At times, I felt as if I was holding the original print. The book’s relatively compact size makes it feel all the more precious, like a treasure. And that’s exactly what it is, proudly nestled in my bookshelf. American Photographs is a defining book in American and photographic history. Well worth the relative minimal investment. Highly recommended. If you liked our review and you wish to purchase the book, kindly use our Amazon Affiliate links to help support www.streethunters.net. 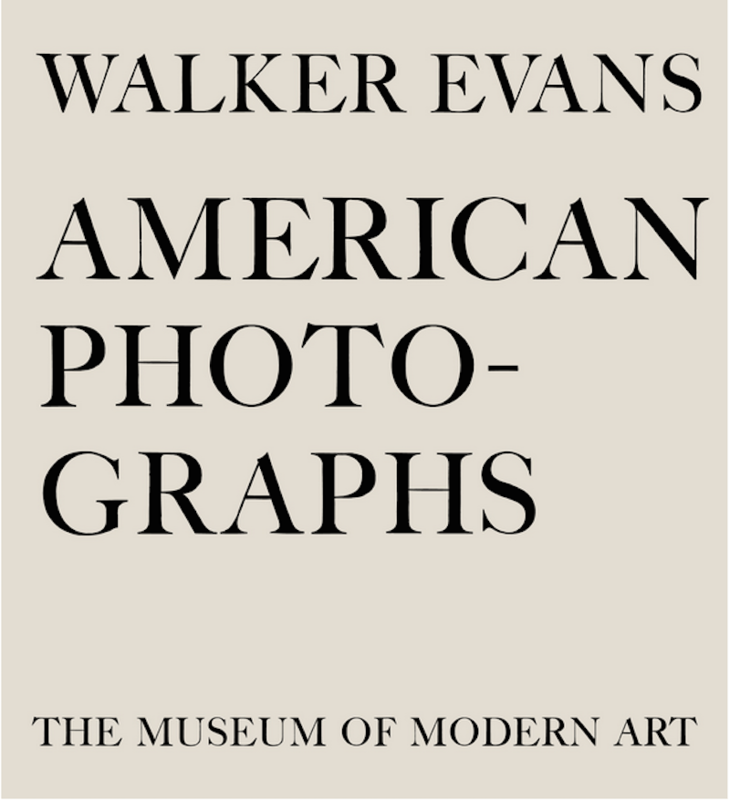 Purchase Walker Evans American Photographs from our affiliate Amazon.co.uk link. Purchase Walker Evans: American Photographs: Seventy-Fifth Anniversary Edition from our affiliate Amazon.com link. A high quality print that compliments the fine work of Walker Evans. This newer print feels just as good as an original first print and because of it's compact size feels precious. Well worth the investment.